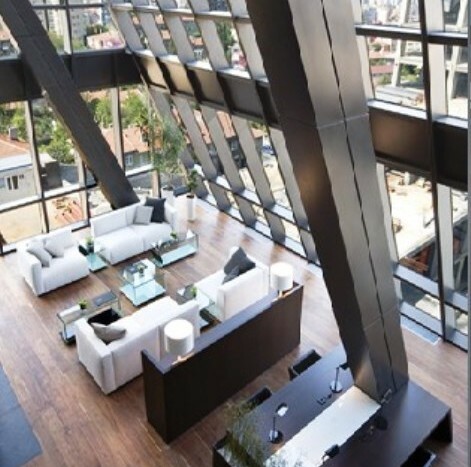 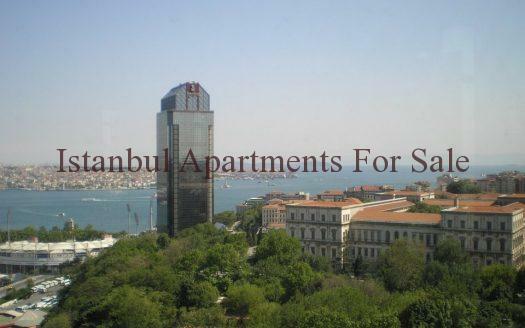 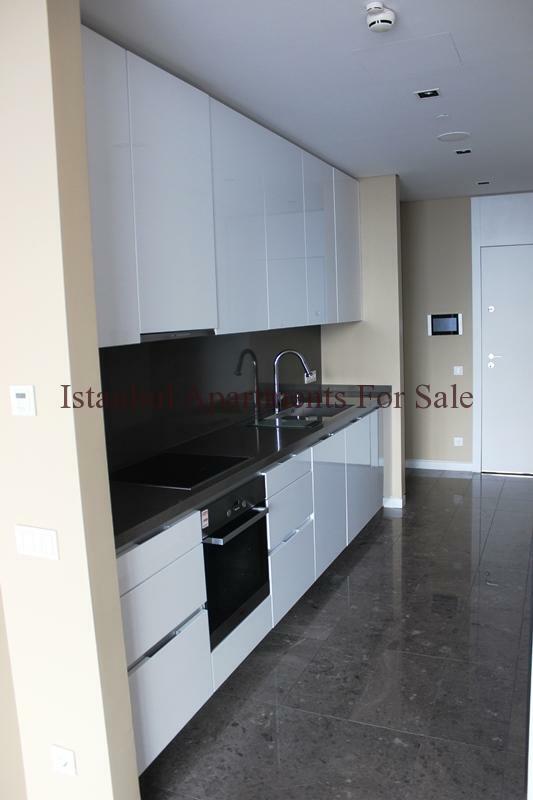 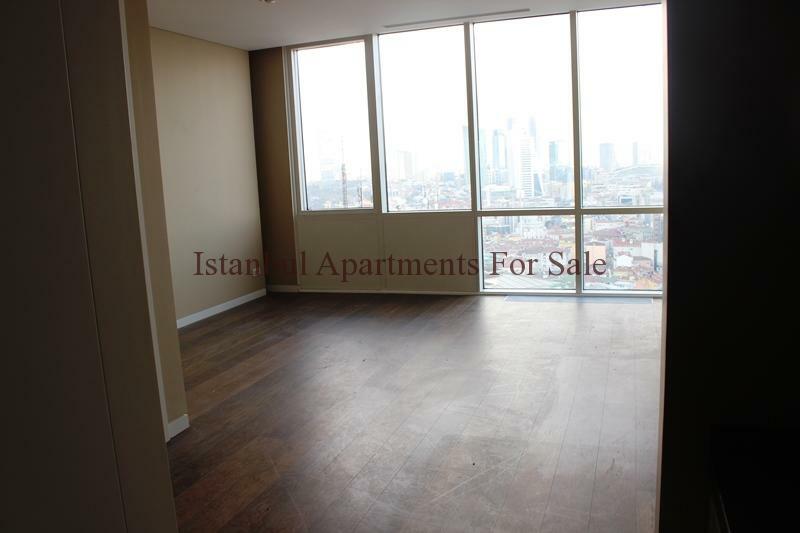 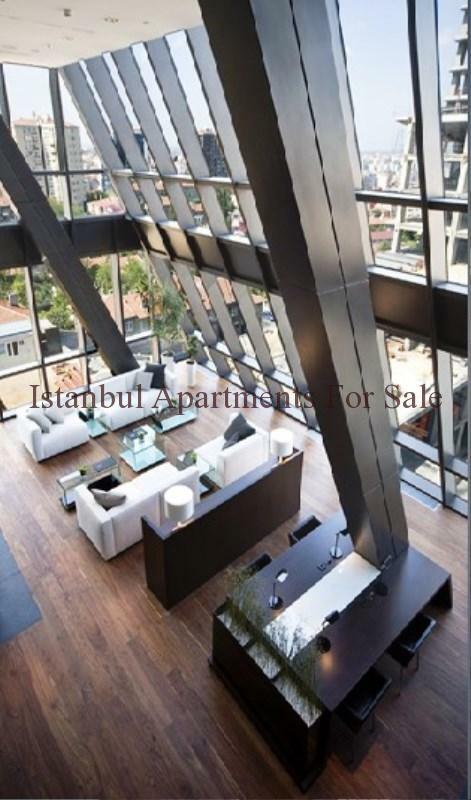 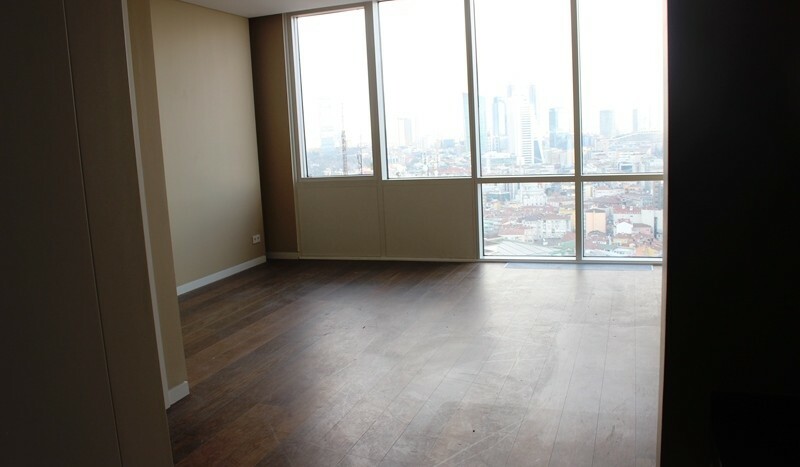 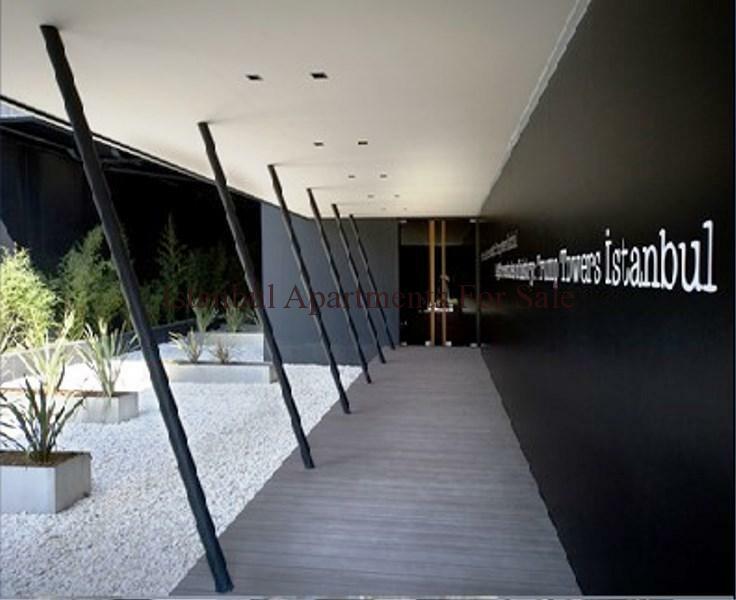 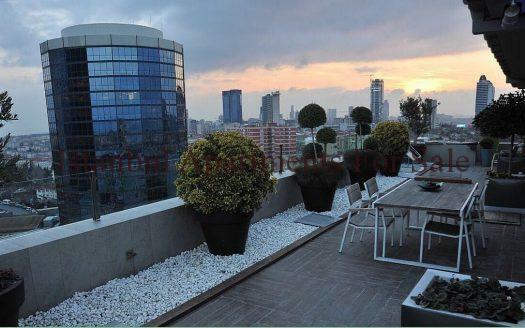 We are pleased to offer this rare Istanbul City Centre luxury apartment which is for sale with Istanbul Apartments For Sale . 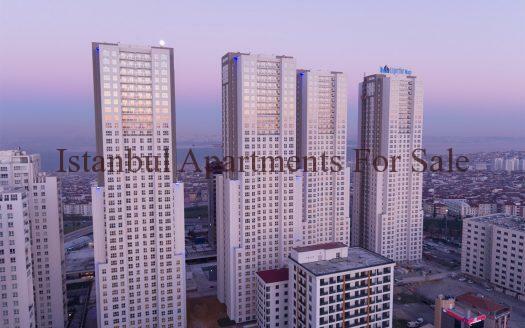 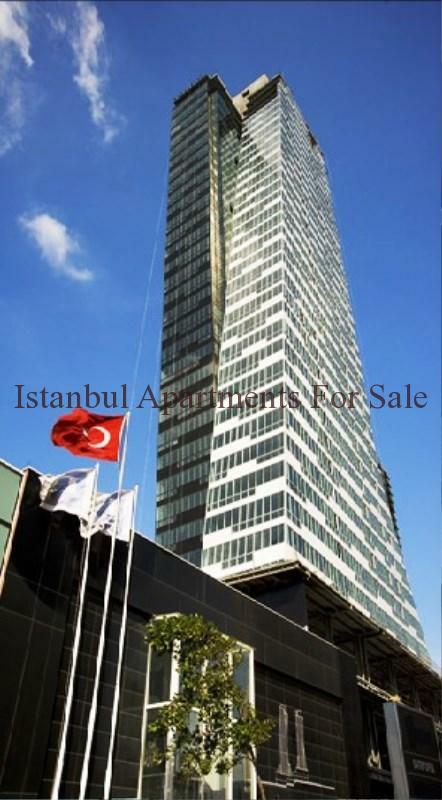 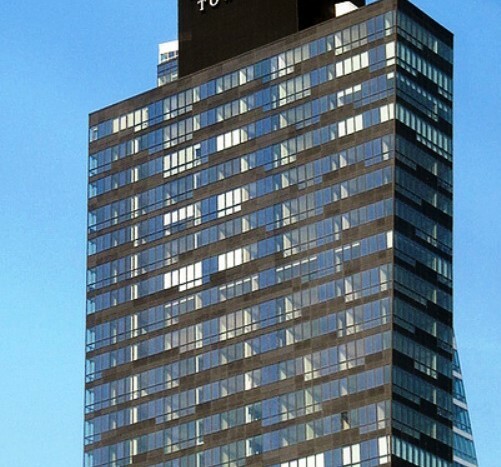 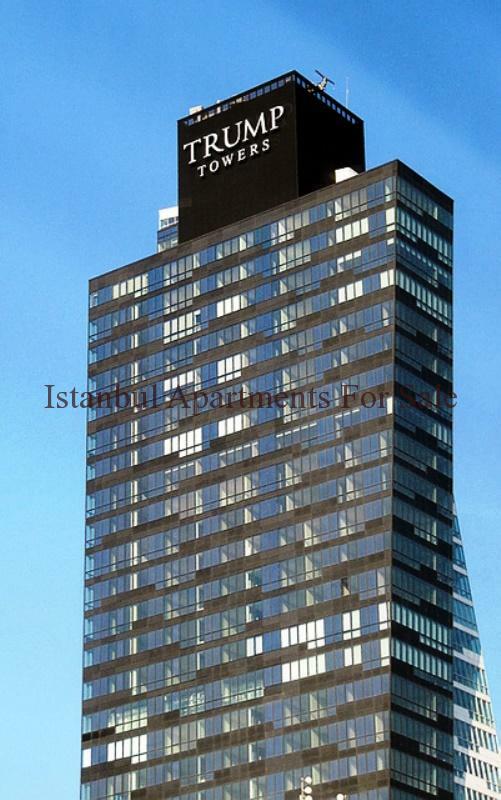 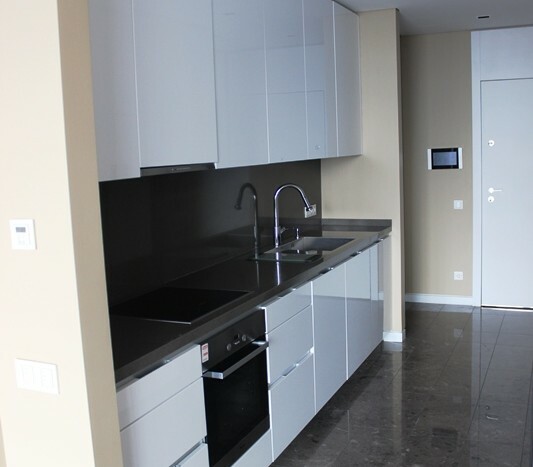 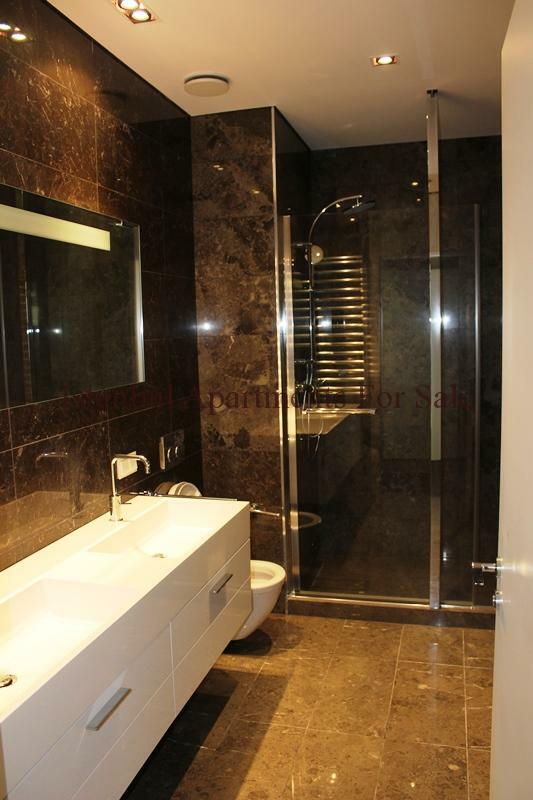 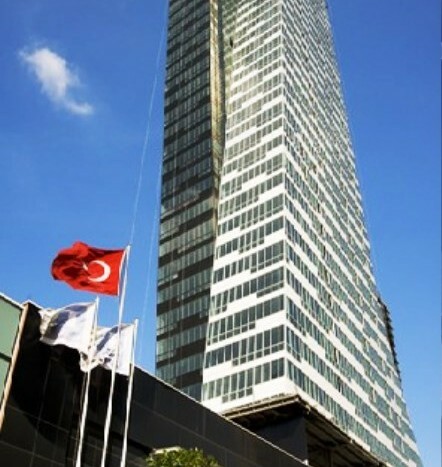 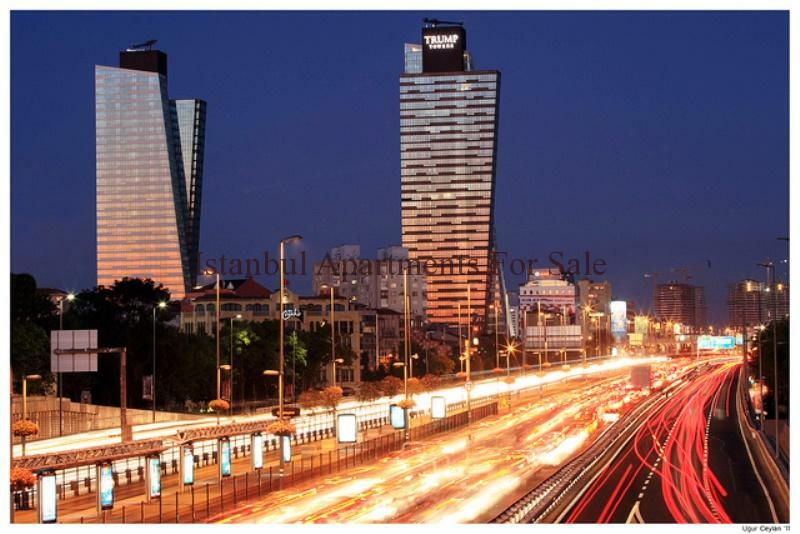 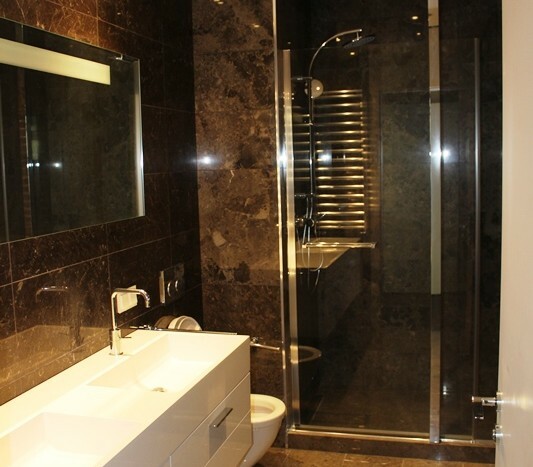 Luxury 2 bedroom apartment 15th floor with City and part Sea views in the famous Trump Towers residence in Mecidiyekoy , Sisli Istanbul city centre a fine home for anyone . 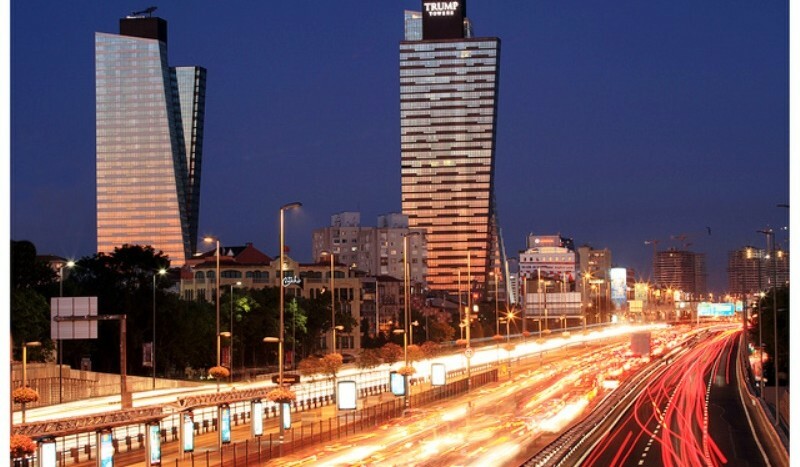 With Two Towers rising high these residence are one of the most vibrant in the business location of Istanbul the residence have 39 stories completing 204 properties the features and layouts are elegant which come along with the Trump name . 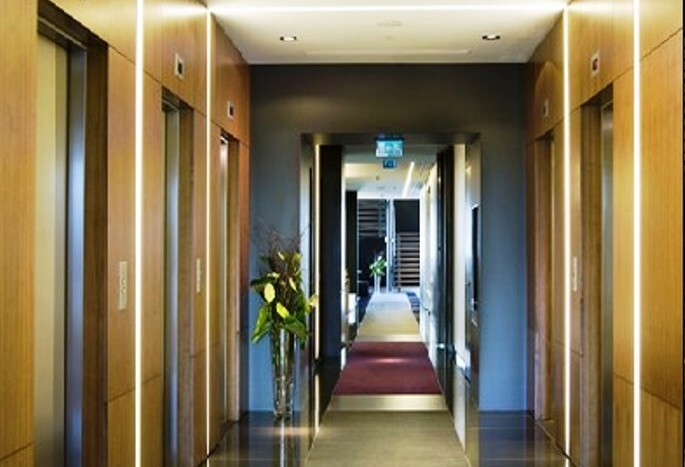 In addition residences can enjoy facilities on site Indoor swimming pool , Spa and Fitness centre , A business centre , 24 hour doorman service , Reception and secure home and office suites .